This makes me feel like we are not enough civilized. Yeah.. It's about women safety. Women always been at war, in work places, streets, busses, trains and even in schools. It's all over the news, but I never heard any news about women defended the violence with pepper spray or stun gun or anything else. Why Indian women not educated about self defense?. Instead of being a victim of news channels, defending the violence or avoiding the violence is far better. First of all, courage but no fearless because fear of the situation makes you feel aware of the surroundings. Cellphone. Precisely Smart phones. When Inappropriate situations arise, keep in touch with family or friends. This is one common thing that every urban women do. Try apps. There are whole lot of apps in women safety category, use the comfortable one. If there is no other option try Pepper spray or Stun gun. 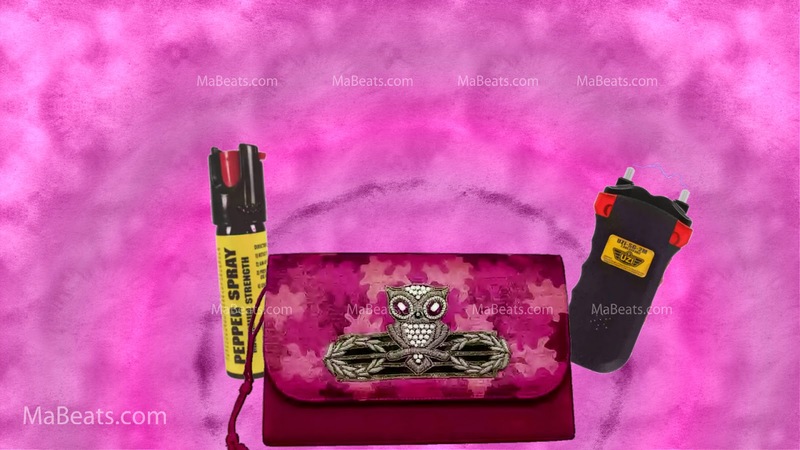 Pepper spray keychains are available at online stores. Stun guns are bit more powerful, but yet doesn't kill people.